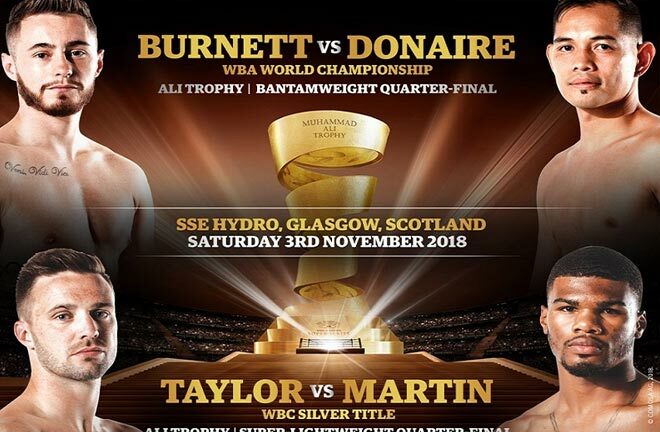 Away from the superb double header of tournament action in the World Boxing Super Series this Saturday in Glasgow, the undercard serves up some decent match ups. The tournament reserves in the Super Lightweight and Bantamweight divisions are in action in ten rounders, and there is a vacant British Title clash. 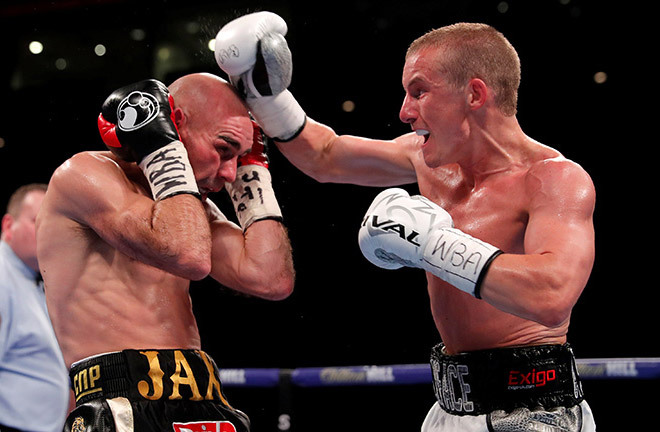 Ellesmere Port’s Paul Butler (26-2, KO14) is back in action after a heavy defeat at the O2 Arena in May. He met Emmanuel Rodriguez for the vacant IBF Bantamweight Title, a Title he held once before, but couldn’t eventually contest for the belt after failing to make weight. 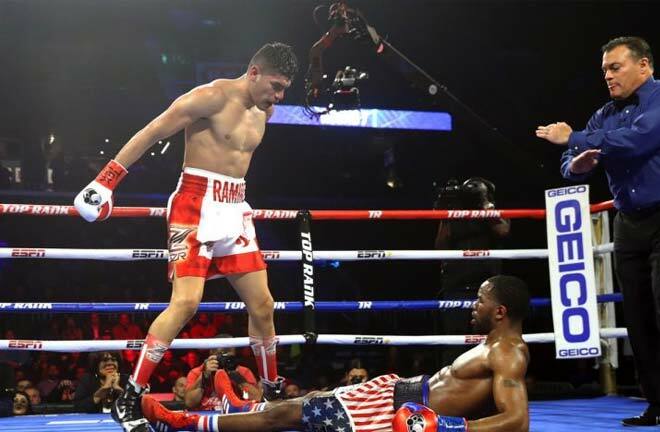 He took on the Puerto Rican regardless, and was floored twice in the opener, before succumbing to a very wide points reverse. Rodriguez is a current participant in the World Boxing Super Series, and advanced in a thriller against Jason Maloney two weeks ago. This Saturday Butler meets Frenchman Yoan Boyeaux (41-5, KO26), who was last seen against another entrant in the WBSS, the Japanese “Monster” Naoya Inoue for the WBO Super Flyweight Title. Boyeaux was outgunned, and stopped in three rounds. Boyeaux has fought all over the world, and lost over four rounds to Carl Frampton in 2010, and Josh Wale over six in the same year. After defeat in 2012 against Anthony Settoul, Boyeaux went on a 31 fight winning streak before Inoue snapped that run. Butler is a former World Champion. He won British and Commonwealth Titles at Super Flyweight, before taking a gamble to step up to Bantamweight, beating Stuart Hall for the IBF belt in June 2014 via split decision. Butler felt his future lay at his natural weight, and challenged Zolani Tete for the IBF Title in March 2015. Tete was unknown at this time and bulldozed his way to victory with a highlight reel eighth round knockout win. He has campaigned up and down the weights since. I feel Butler doesn’t possess as much power at Bantam, but should have too much work rate and variety for Boyeaux, and should prevail on the cards. 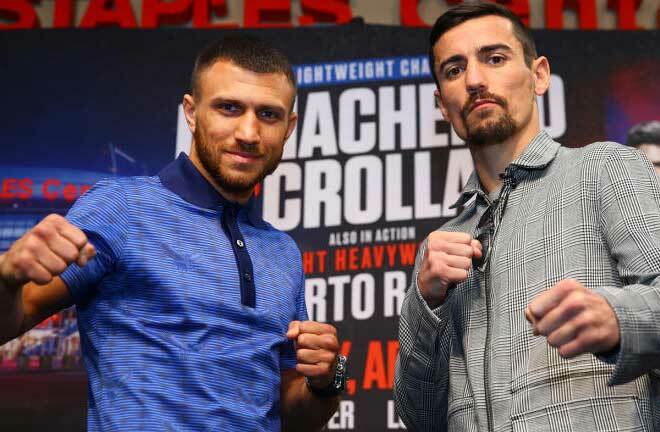 The Super Lightweight tournament reserve is former WBC Champion, Viktor Postol (29-2, KO12), and he gets a run out against Hackney based Turk, and small hall fighter, Siar Ozgul (14-1, KO3). This surely is a mismatch, with Ozgul a former Southern Area Champion, but he lost the belt in his last outing in a tenth and final round stoppage defeat to the 5-2 Mikey Sayki. He has mainly fought boxers with more losses than wins. Postol was a WBC Champion in October 2015, when he knocked out Lucas Matthysse in ten rounds for the vacant belt. He lost this in his next fight when the superlative Terence Crawford dropped him twice and widely outpointed him for the WBC and WBO Titles. His only other defeat came in June this year at the hand of the headliner this weekend, Josh Taylor. The cards suggest it was a comfortable points win for Taylor, but it was a cracking contest that ebbed and flowed and was closer than the scorecards read. I think Postol will want a quick nights work, and should halt Ozgul before halfway. 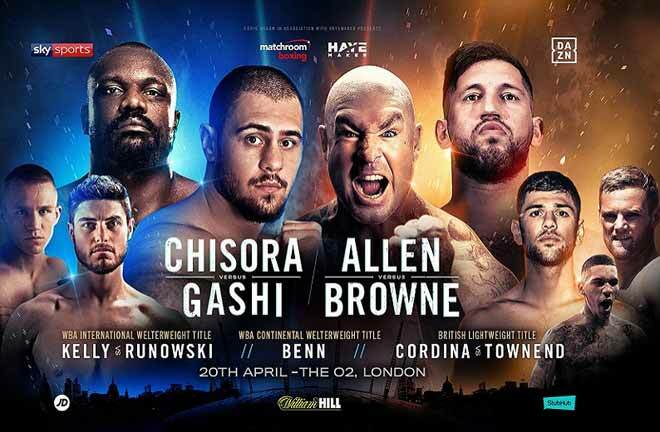 What could turn out as the fight of the night is the clash for the vacant British Super Middleweight Title. Derby’s Zach Parker (16-0. 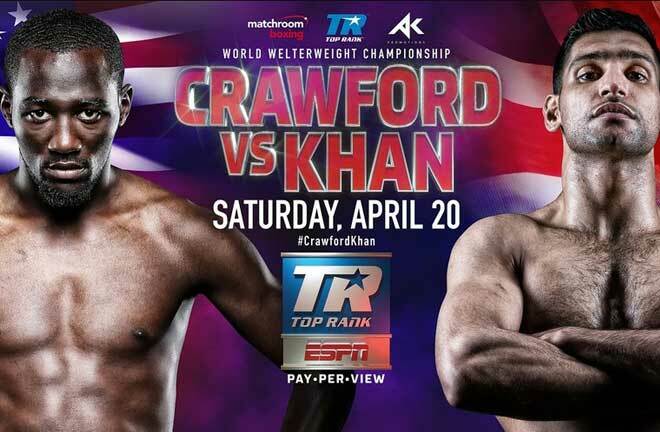 KO11) faces Darryll Williams (17-0, KO7) in a really good match up. Parker only really came to prominence just over a year ago, when he stopped former Commonwealth Champion, Luke Blackledge in the opening round in September 2017. Since then he has served as the tournament reserve for the Super Middleweight edition of the World Boxing Super Series, appearing on the Chris Eubank Junior v Avni Yildirim bill, beating Matingu Kindele over eight rounds, and then the big George Groves v Eubank Junior card at the Manchester Arena in February. Adasat Rodriguez was stopped in two that night. Last time out, tricky Serbian, Geard Ajetovic was outscored over eight in Germany on the same night Rocky Fielding captured the World Title. Darryll Williams has had to come up the hard way under the management of the respected Mickey Helliet. A former Southern Area Champion, “Ferocious” came to the fore in a fight of the year contender against English Champion, Jahmaine Smyle in Leicester in April last year. In an absolute barnstormer, Williams dethroned Smyle via split decision. A rematch was a natural, and Williams repeated the trick, this time under new trainer, Ricky Hatton, by majority decision in another thriller, this time at the Copper Box in July 2017. What followed was bizarre, with Williams choosing to retire, citing personal problems. 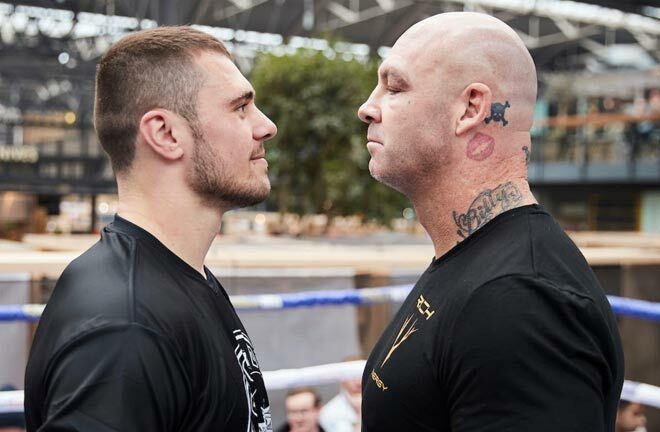 He returned to the ring however in June, linking up with old amateur coach, David John in Swansea to record a second round stoppage win against trial horse Raimonds Sniedze at the O2 Arena. I think Williams’ desire may be called into question in his meeting with Parker this Saturday, and just two rounds of action in fifteen months may be telling. The pick is for Parker to lift the Lonsdale Belt on the cards.